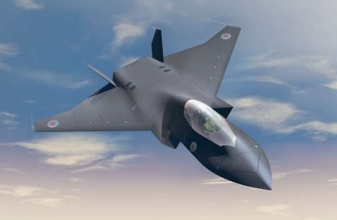 In 2018, U.K. Ministry of Defense has unveiled the Tempest II model at the Farnborough show, new plans for a new stealth fighter jet. 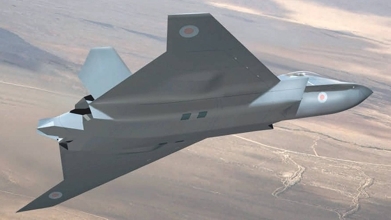 Tempest II is a proposed stealth fighter aircraft concept to be designed and manufactured in the United Kingdom for the Royal Air Force. 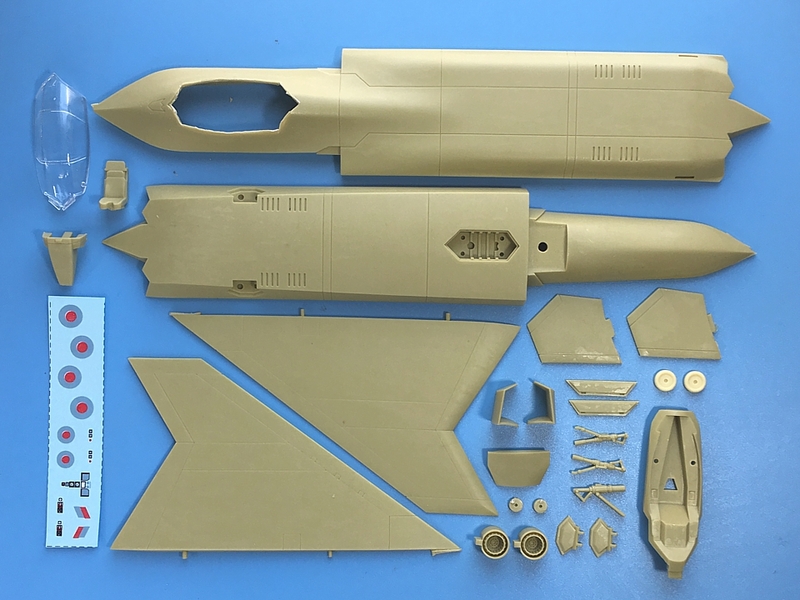 It is being developed by a consortium known as "Team Tempest," consisting of the UK Ministry of Defence, BAE Systems, Rolls-Royce, Leonardo S.p.A. and MBDA, and is intended to enter service from 2035 replacing the Eurofighter Typhoon aircraft in service with the RAF. Tempest will be able to fly unmanned, and use swarming technology to control drones. It will incorporate artificial intelligence deep learning and possess directed-energy weapons. Another piece of technology being designed into Tempest is so-called Cooperative Engagement Capability, the ability to cooperate on the battlefield, sharing sensor data and messages to coordinate attack or defence. The RAF had a similarly named fighter in the Second World War which also followed a Typhoon. 4x Rolls Royce "Future Power System"